SECURITY BY DEFAULT provides variety of access control options for the Enterprise Class Security Systems. 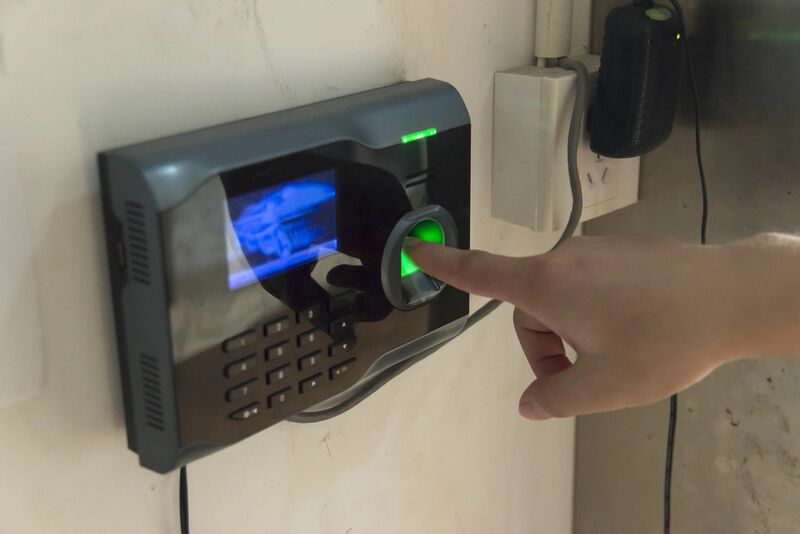 Any category of Biometrics (Facial, Fingerprint, Vascular, Retina or Iris), controls, Electronic Locks with key card access or key fob token systems. Also, known as Closed Circuit TV (CCTV), this name comes from its beginning of being a closed loop. SECURITY BY DEFAULT is able to provide you with latest solutions from the top vendors in the security platform segment. These include the latest Cloud solutions, implemented with latest information security technology. Enterprise customers demand more, as the industry graduates from the old dummy phone infrastructure, the new solutions bring more value and involve less physical cabling requirements. Ask us how to deploy VoIP or SIP based Intercom solutions. 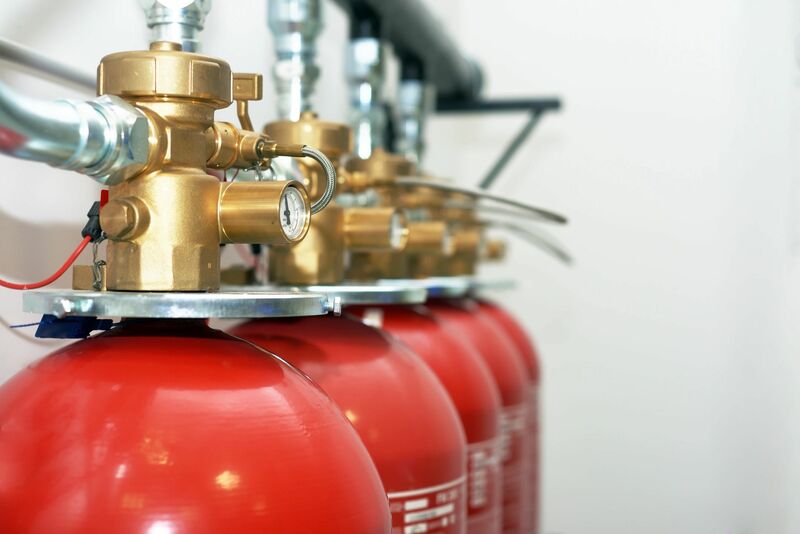 We are a certified fire systems expert in the area and can provide design-build solutions for your fire safety needs. We do ground up construction and can work with your team to put together a specification for bids, or provide and install a solution that has already been specified by your present contract. 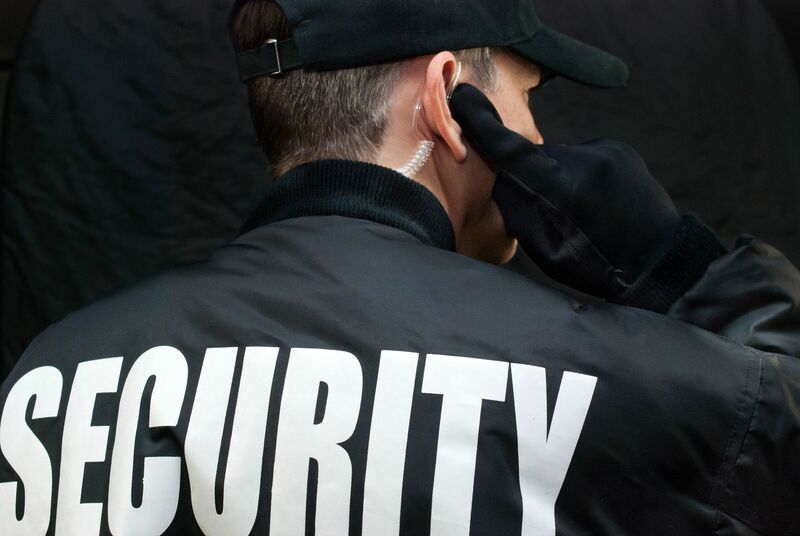 Through our staffing services, we are able to offer Security Guard man power. You can request guards based on a-la-carte requirements or weekly, monthly or annual contract models. We offer all three shifts depending on need. We provide service like no other organization out there. 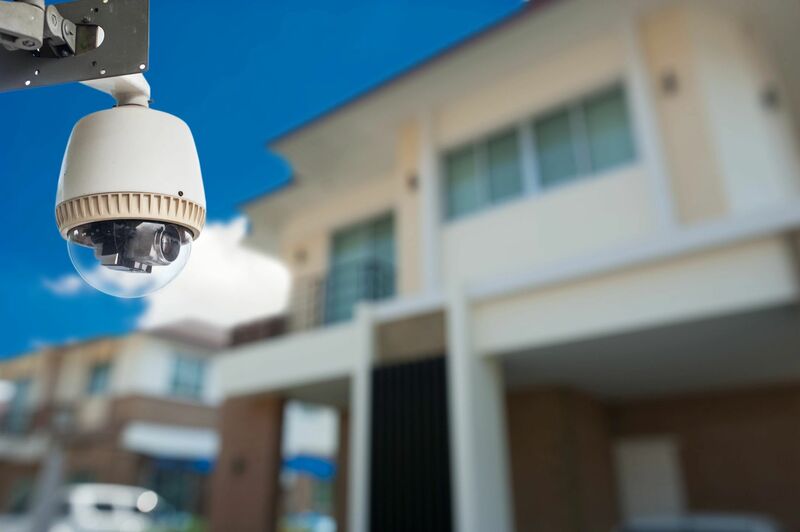 If your enterprise is large enough, we can customize the a CCTV or an Access Control management system from ground up. 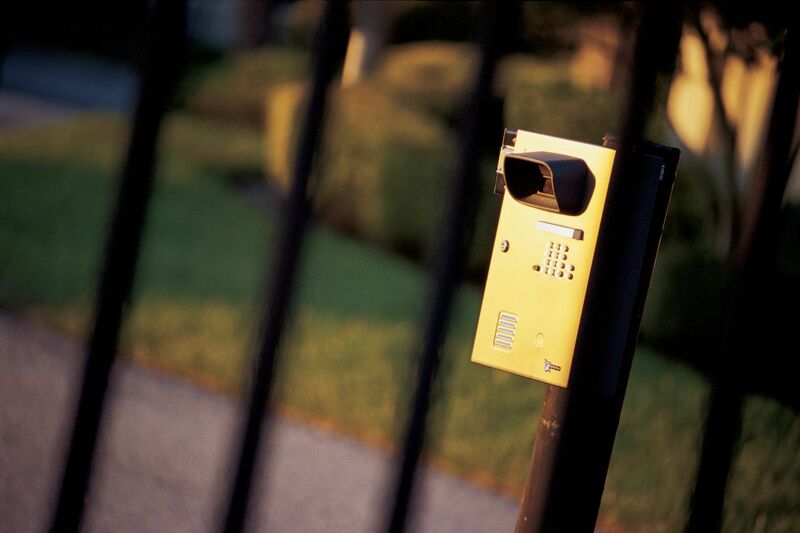 Integration could include Intercom systems or comparability made to suit with cameras of your choice. 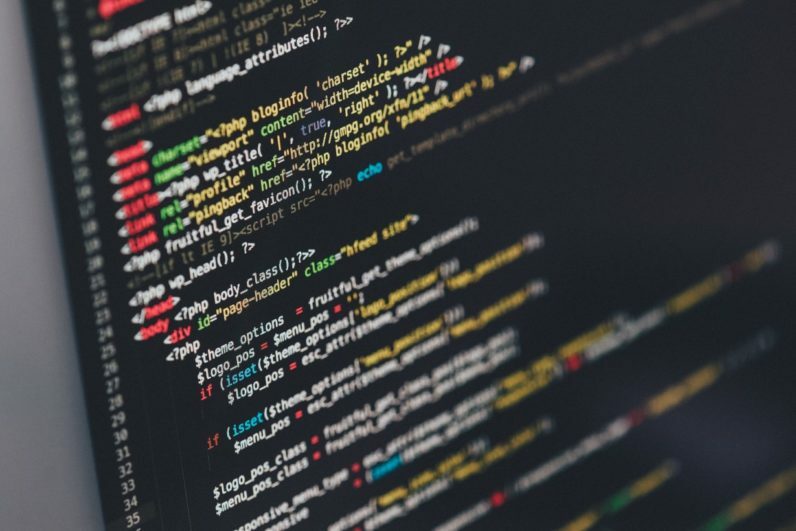 SMAs could be costly, but if the cost is ample to justify your own platform, we can tailor it to your enterprise with only core features you require.